runDisney registration season for 2019 has begun this week, starting with the WDW Marathon Weekend! To celebrate, Jackey and Laura chat about their runDisney Must Do’s and favorite traditions. 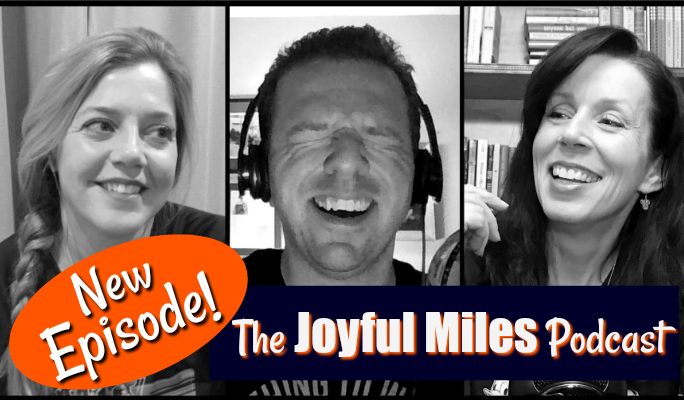 Be sure to visit the Joyful Miles Running Club to share yours! Thanks for listening and as always, have a joyful day!